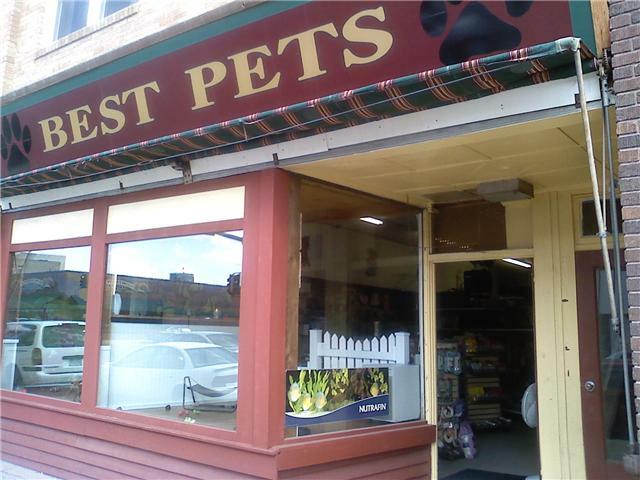 Best Pets was established in the summer of 2004. 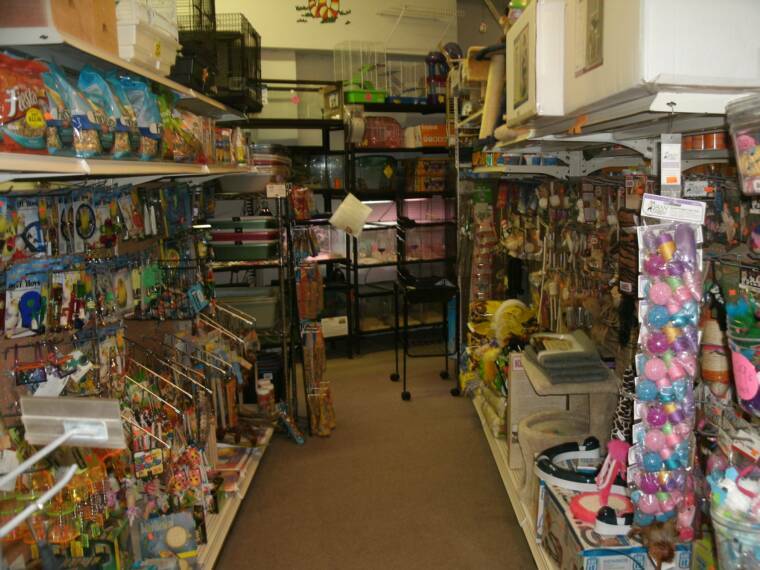 We are a locally owned and operated full-line retail pet store. 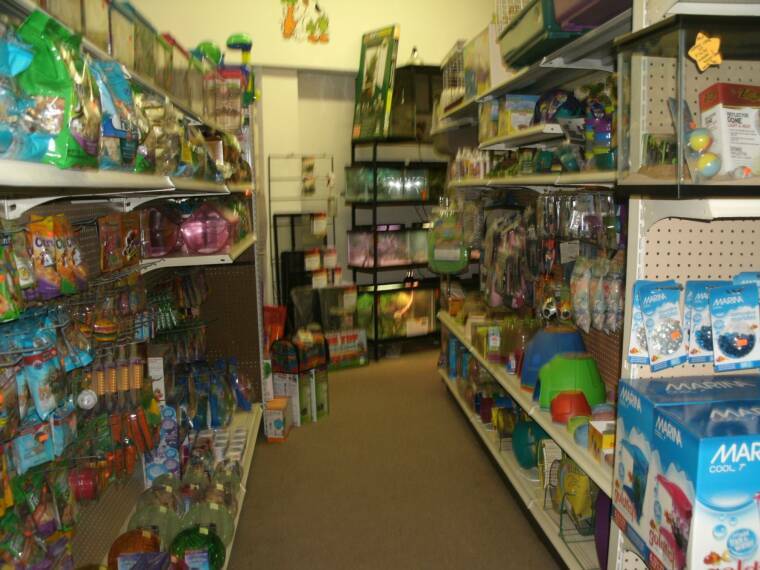 We strive to be the best pet shop around. 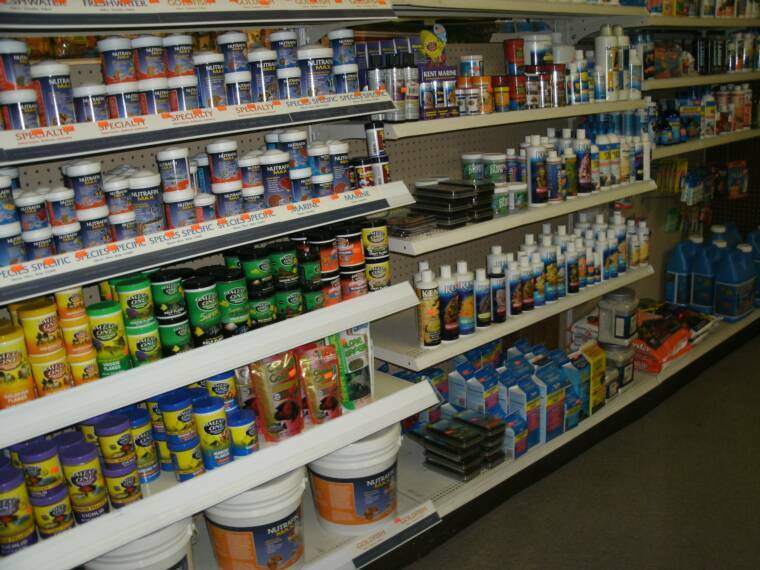 If you are looking for something specific that we do not currently stock, just let us know and we will do everything we can to get it for you. 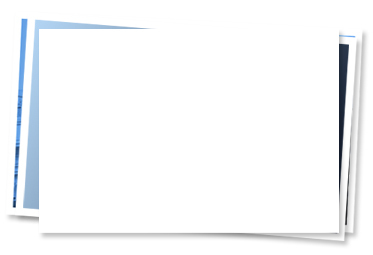 We are also very price competitive. Our customers tell us all the time that they don't even shop around anymore because they know we have the best prices around! 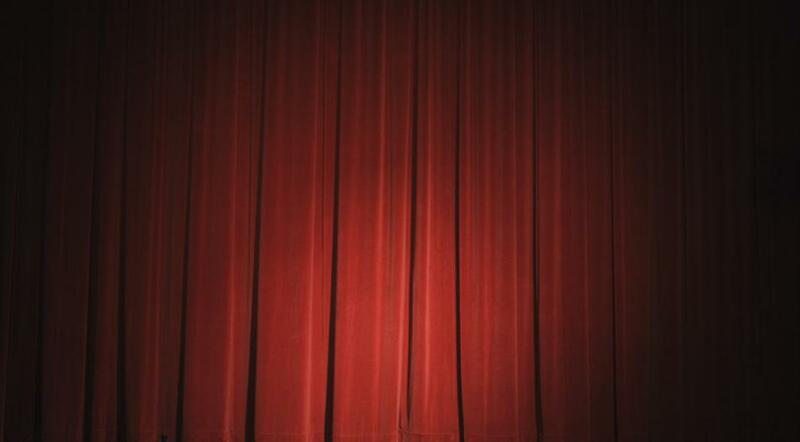 (218) 847-2766 We will see you soon! Be sure to check out the great deals on the Specials Page!!! 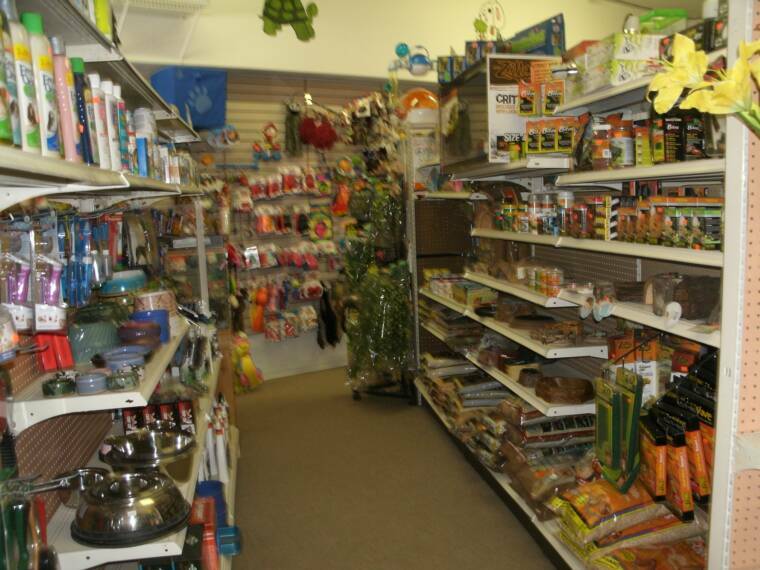 Family owned and operated since 2004, serving Detroit Lakes, MN and all of the surrounding communities with a large selection of pets and supplies. 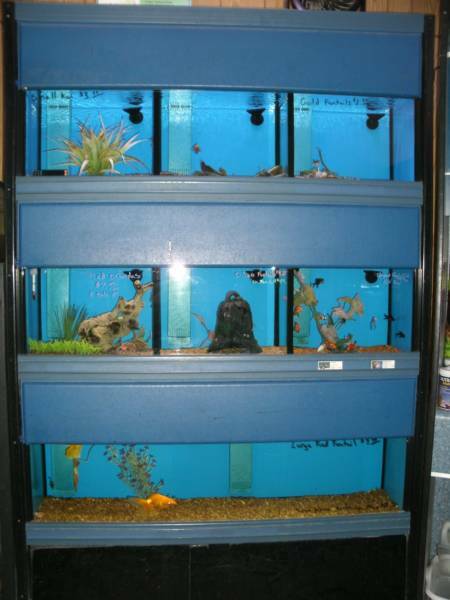 We support our community by offering locally obtained animals. 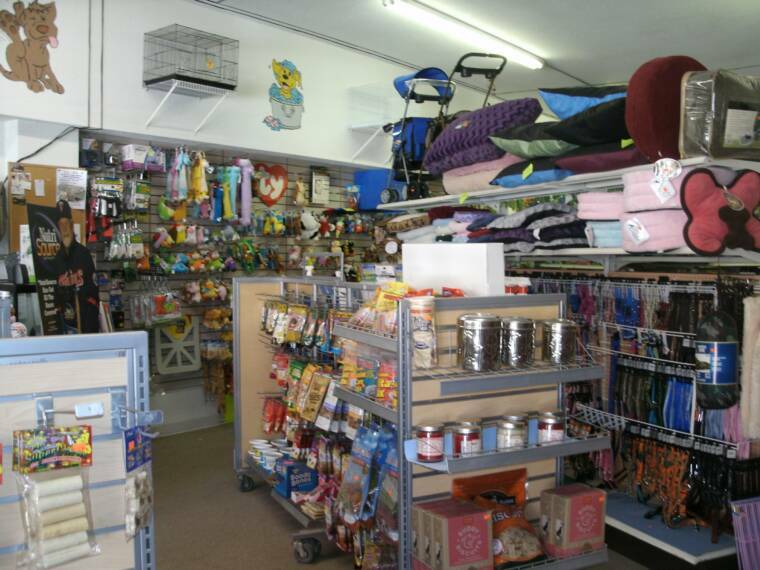 We do not believe in puppy mills and ALL of our animals stay at the shop until they are homed, even if it takes a while. 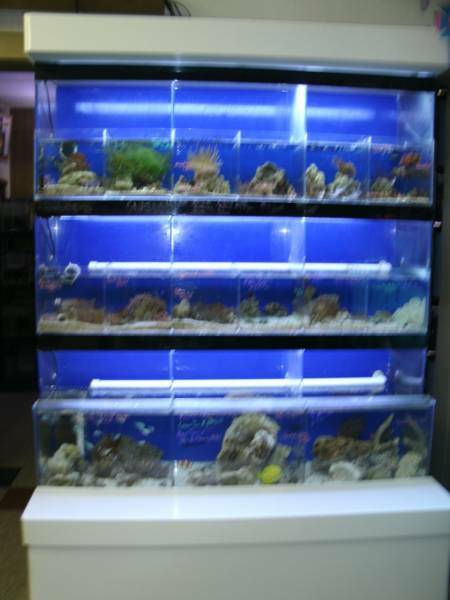 Our aquatic and reptile departments are newly expanded. 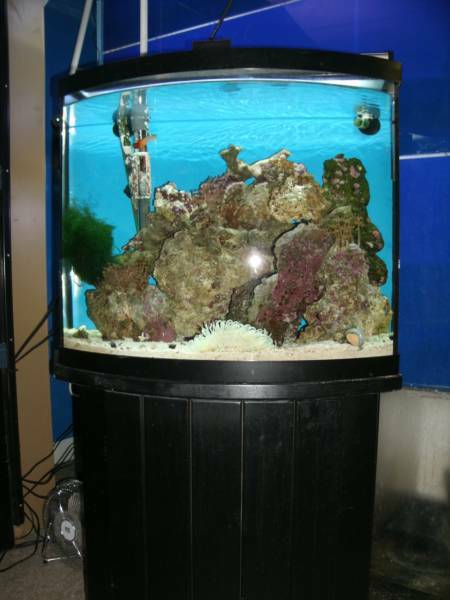 We offer a full line of supplies for fresh and saltwater aquariums and reptile terrariums. We do our best to price compare with local competitors to keep our prices as low as possible and pass the savings on to you! We offer pet grooming with a laid back approach (kennel use only when necessary). Extra time is spent to comfort your pet to insure a lower stress experience. Try our "No Appointment Nail Trim" service Monday through Saturday, we just ask that you call ahead just to make sure our groomer is on staff at that time. Cash and most major credit/debit cards accepted.